The cover of your book is probably one of the most important decisions you will make. It doesn’t matter if you have a great story if no one is willing to pick up the book or in the case of e-books click on the image. The cover is the first thing your readers see and is where they decide if your book is worth their time to even read the book description. If you have the resources and the know-how, there is nothing wrong with creating your own cover. I actually could have designed my own cover but instead decided to let a professional design it. You can get a list of low-cost designers from Smashwords by sending an email to list@smashwords.com. From there I just went to several websites and looked at each designer’s portfolio and pricing. I wanted a good-looking cover, but I also didn’t want to pay a fortune for it. I chose Digital Donna to do my design. Working with Donna was easy and all done over e-mail. I had some specific ideas in mind, and it will help you too to know a little about what you want on your cover. For me, I was looking for the things that would make me pick up this book, which means it needed to have a dragon, a cat and some hint of magic. (The cat, one of my main characters, didn’t make it onto the cover.) 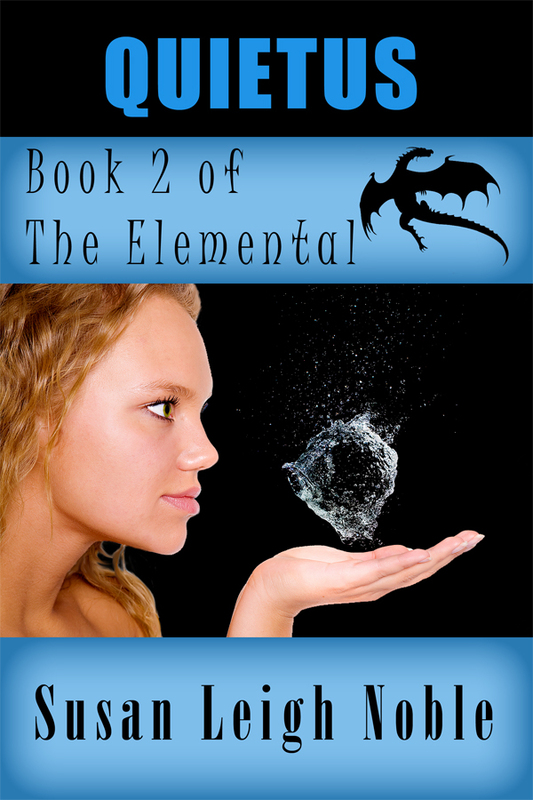 I also wanted a picture of my main character, Lina, using her Elemental power. Unless you are going to pay someone to draw your cover, most designers are going to be working with graphics and photos. So before contacting Donna, I spent some time looking at some artwork sites – Dreamstime, istockphoto, and bigstockphoto – until I found the artwork of a woman who I thought looked similar to Lina. The hardest part was that since this is a fantasy piece, my characters are not wearing modern clothing. But this photo of a woman with her palm out was perfect. 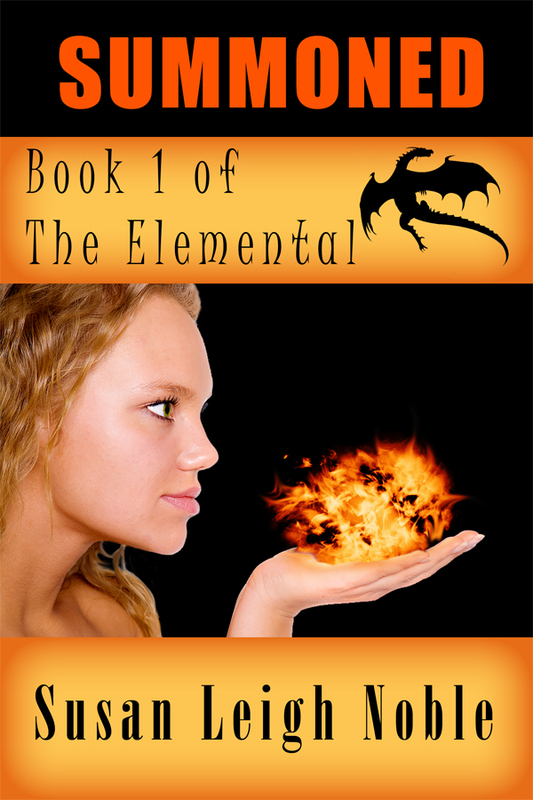 To add the aspect of Elemental magic, Donna placed a fireball in her palm. To link all three books of the trilogy together, I decided to make the covers similar – mainly just changing which Elemental power Lina is holding in her hand and the title color. So the cover for the second book, Quietus, uses the same artwork but has Lina suspending a large ball of water over her hand. The cover of the third book will feature her holding a miniature twister. I love the way the covers turned out and have had quite a few complements on them. Take some time to look at covers of popular books and find out what you like. Think about what you think will entice a reader to pick up or click on your book. And then take the time to create a profession design or have someone do it for you. The time and effort that you devote to designing your cover will definitely pay off in the end. This entry was posted in Publishing/Marketing and tagged book cover, cover, e-book, self-publishing.